Anis has an excellent approach that inspires, engages and energises. 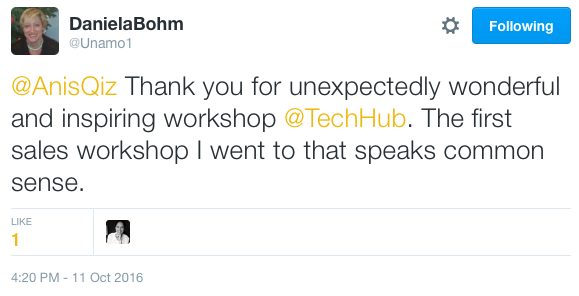 She doesn’t talk at attendees but with them and that’s what make her talks so valuable. Anis Qizilbash transformed from a shy introvert with zero social skills to a generator of million-pound deals over an 18-year career selling to street traders, small businesses, NGOs, multinational corporates, investment banks, and governments, across 20 countries. Through her unique story, Anis demonstrates how the impossible is possible. She shatters illusions of what it takes to successfully sell, leaving the audience inspired and infused with self-belief in their ability, while giving them the skills to make it happen. 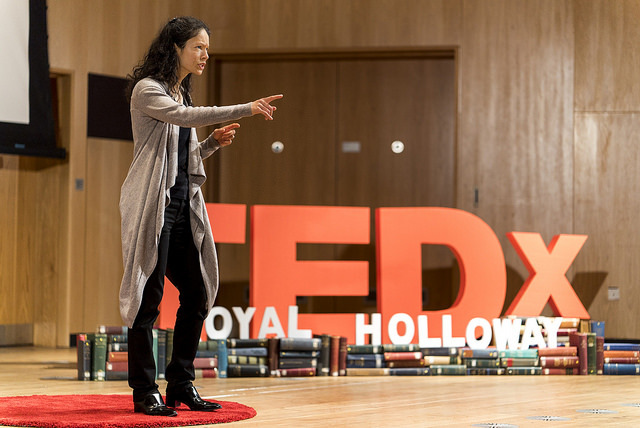 You can watch Anis’ TEDx talk here. Audiences find her unique humour and stories of both failures and successes refreshing. If you are looking for a speaker to inspire, entertain and most of all, plant the seed of “yes I can” amongst your audience, then Anis is your woman. In this powerful talk, Anis shines the light on what causes us to devalue ourselves and shows people how to overcome limiting beliefs so they can charge their worth. This talk is best for female audiences. 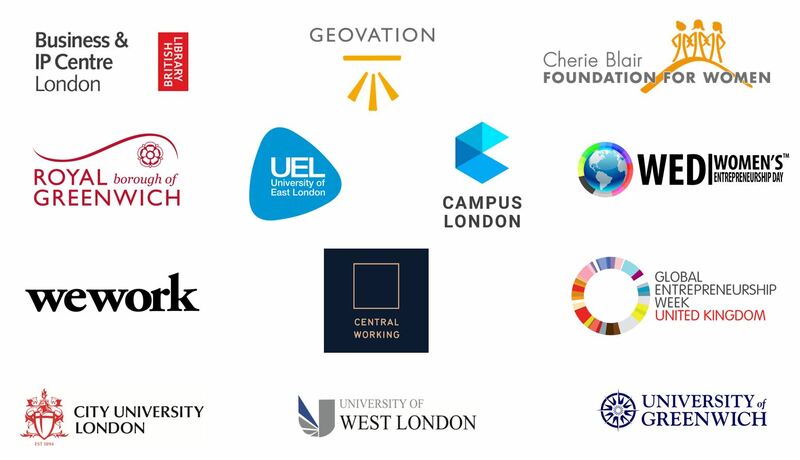 Anis has been delivering impactful training for founders, entrepreneurs and those in the start up community at Soho Works and Shoreditch House for the past year. She is adept at working with those in the creative industries. 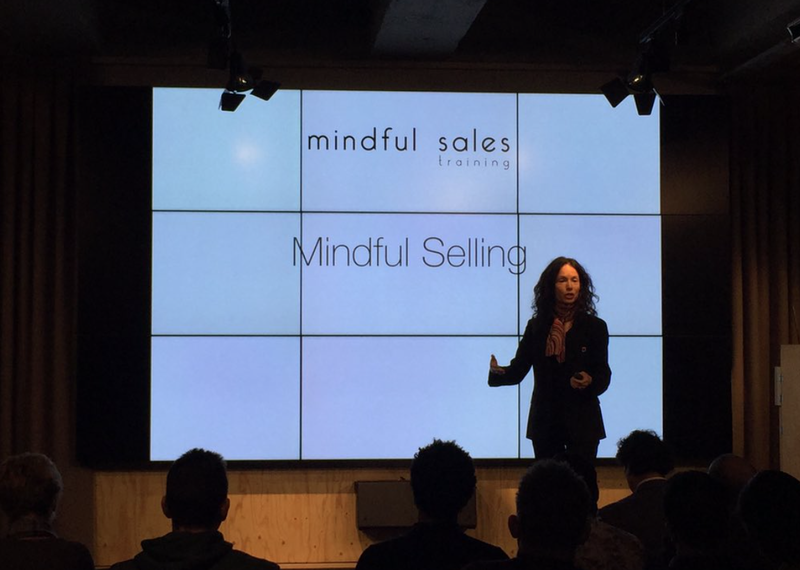 Her ‘Mindful selling’ sessions have boosted confidence and productivity throughout each group. Sessions continue to be over – subscribed and often re-ran due to their popularity. Working with Anis is a joy. I would highly recommend Anis. Anis helped our entrepreneurs build confidence to successfully sell with a mindful twist. As a result the start-ups feel more positive about sales and gained a set of tools & techniques to create and develop their own sales strategies. Best rated sales workshop so far! The main takeaway from your session was to be be present and not putting the pressure of your whole future on each client! Very funny facilitation too! The universally positive feedback from attendees, coupled with the mirth emerging from the room proves that Anis is a first class presenter who gets an often dry subject across with pathos and poignancy. Anis made what could have been quite a dull topic interesting and occasionally, genuinely funny. 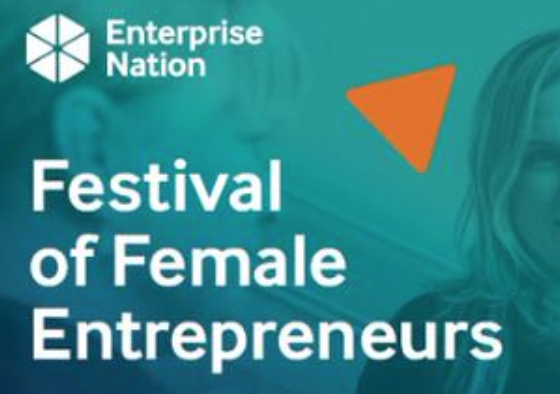 Anis was one of the first speakers I approached when organising the Festival of Female Entrepreneurs as her classes are always extremely popular and receive rave reviews. 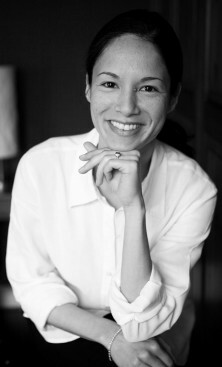 She has an excellent approach that inspires, engages and energises. Anis doesn’t talk at attendees but with them and that’s what make her classes so valuable. I would highly recommend Anis to anyone that is looking to grow their sales. I feel blessed I managed to catch Anis’ session at the Festival of Female Entrepreneurs. I felt like my colleague was subconsciously focused on his own benefit while trying to sell. This was hard to change. After her talk I can really see how it has changed his focus. Thank you once again. I was nervous and worried about selling, but now I believe I can do it. 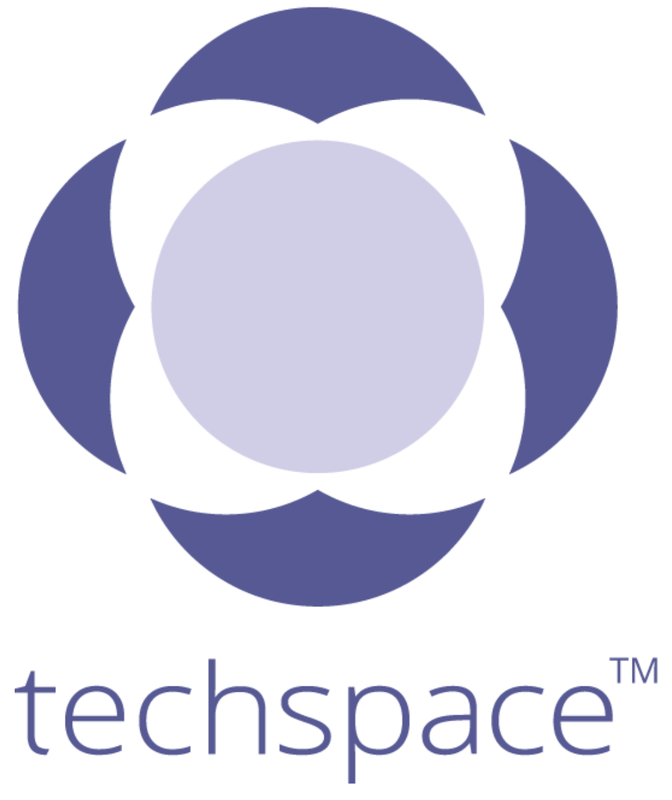 Anis lead a refreshing and energetic session at Edspace, showing a group of education start-ups a less intimidating and effective way to sell. Great workshop, highly recommended. Anis delivered a very engaging workshop for our members, with fun exercises to get involved in and be stimulated by. Everybody left the session having learnt something and the line ‘I’m going to definitely try that going forward’ was bouncing around everywhere. I would highly recommend her and book her again! Anis’s talk made me look at selling in a different light – more from the customer’s point of view and how we can help them get to where they want to be rather than just seeing selling as a selfish activity to reach the salesperson’s goals to sell more. Anis delivered a thoroughly engaging ‘Mindful Sales’ workshop for our winners, where she demonstrated ways that they could communicate their value and ‘serve’ rather than ‘sell’. Very worthwhile and well received workshop, I would definitely recommend. I found Anis’ workshop most empowering as whilst I’m very reserved about selling, due to the perceived personality traits needed (which I don’t have! ), Anis’ session changed my opinion. Members found Anis’ workshop very useful and looked forward to applying it to their businesses. One member said that they found it difficult to obtain payment from customers but following the workshop, they now feel that they have the skills to confidently ask for outstanding monies. Anis Qizilbash is one very engaging speaker, the room was hers and everybody stayed happy. 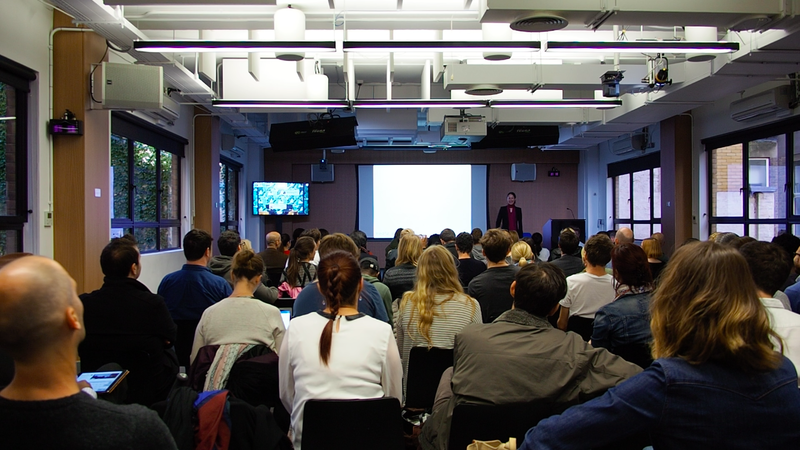 If you want an Authentic and Engaging presentation – it is a MUST to get Anis Q in front of your audience. I was so blown away, that I forgot to take pictures and post to social media. Isn’t that a sign of a great speech? It is for me! When Anis first started her sales career, a long time ago, in a galaxy far far away, when email was a new thing in offices, she was a painfully shy, socially awkward person and an introvert, who couldn’t say boo to a goose. But she still managed to thrive in her 16 year corporate sales role travelling to 20 countries, generating £millions in revenue, all by being the quietest person in the room. As the founder of Mindful Sales Training, Anis is on a mission to empower entrepreneurs and freelancers overcome fear and self-doubt, show them they were born to sell, by being their authentic selves, and get their sales-game on using mindfulness principles. 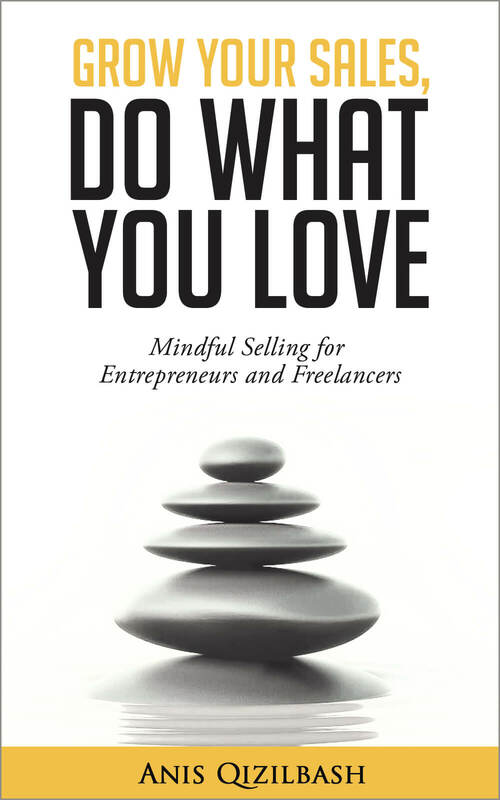 Anis is also the author of Grow Your Sales, Do What You Love: Mindful Selling for Entrepreneurs and Freelancers. Her clients are using what she teaches to overcome their fear of selling and develop confidence in their ability to grow their sales, doing what they love, with no prior sales experience. This is more than a job; she’s a passionate believer in entrepreneurship and is on a mission to transform the lives of 10 million people using her gifts to support entrepreneurs sell more effectively and build a stronger economy. WHY DOES ANIS DO THIS? This is more than a job for me, my mission is to help as many people as I can, everywhere, appreciate their value, and teach them to create value for others, so they can grow in their business and lives, and improve the lives of people around them. Selling has gotten such a bad rap and it’s an incredibly under-rated skill. Not only can sales skills help you influence others, they can also help you influence yourself to become a better version of yourself. I’m also a advocate for inclusion and representation for minorities to be more visible, because we all need role models, so what also drives me to succeed is, to quote Vivian Baxter “Put my foot in the door so that women of every colour can walk over my foot.” Seeing someone like you on a stage is uplifting and empowering. 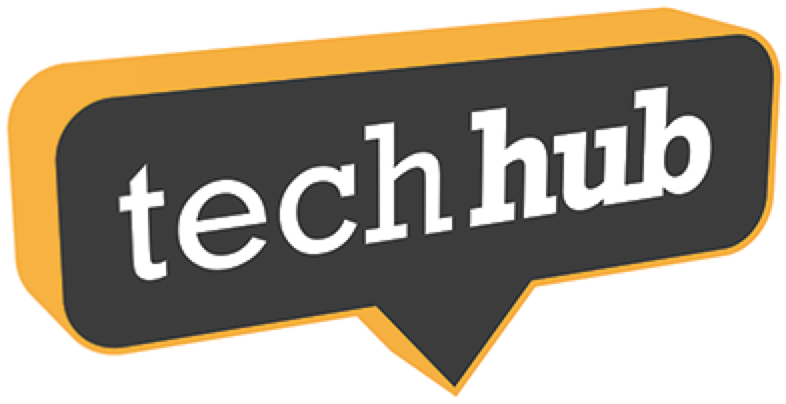 Looking to inspire your audience of startups, entrepreneurs and freelancers? If you want to impress and help your audience, book Anis now for your next event using the contact form below.